Understanding the science behind building a home is what the holistic approach is all about. Green builders understand that a home works as a system. One part of the home cannot operate correctly without working in unison with another. Changes to one component can dramatically change how other components perform. Hiring a contractor that understand these concepts, like Great Lakes Carpentry, has many benefits ranging from durability, to safety, healthy indoor-air quality, to energy saving. The kind of air we breathe in every day directly affects our health. Controlling the air quality inside the home is a key component to the holistic building approach. Having exhaust fans in rooms where there is more moisture, such as the bathroom, will hinder mold growth which can pollute the air. Also, having range hood ventilation in the kitchen is important to controlling combustion gases, moisture, cooking odors and the air quality in the home. Drawing the right amount of air out of the home is important to air quality. If too much is drawn out, back drafting can occur which might pull hazardous flames and combustion gas back into the home. Good indoor air quality will make your living environment more comfortable and healthy for your family. Understanding that the home works as a system will help reduce your energy costs. Having a contractor who instills the holistic approach can help ensure all your appliances work together to save you money. Since your appliances will be working efficiently, they will also last longer. Try as we might, there are things we cannot control such as the weather. Applying the holistic approach to home building can make your home more durable and less susceptible to weathering. 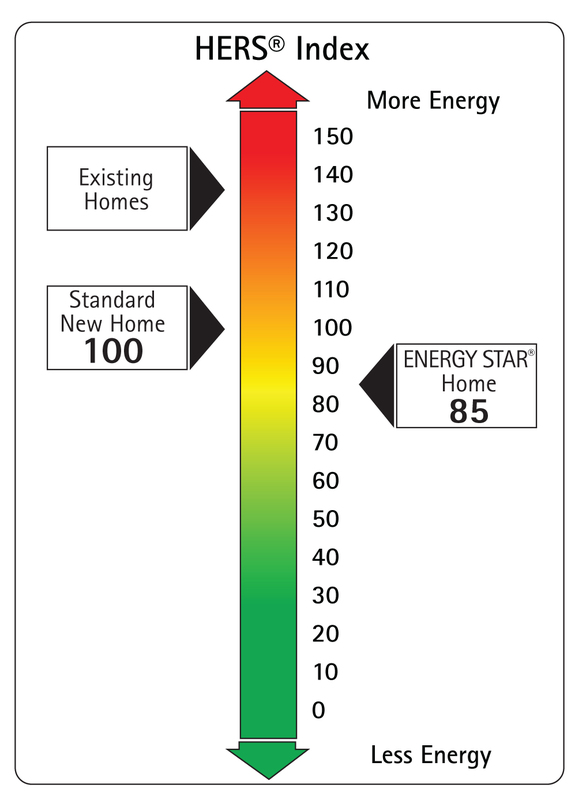 It is important to take into consideration what climate zone you are in when building your home. If you live in a very warm climate zone, you want to use the outside temperature to your advantage when heating your home. Like wise, if you live in a very cold climate zone, you may want more insulation and use the sun to your advantage to save on heating costs. Make sure your contractor is aware of these details when buying products such as insulation and windows for your home. 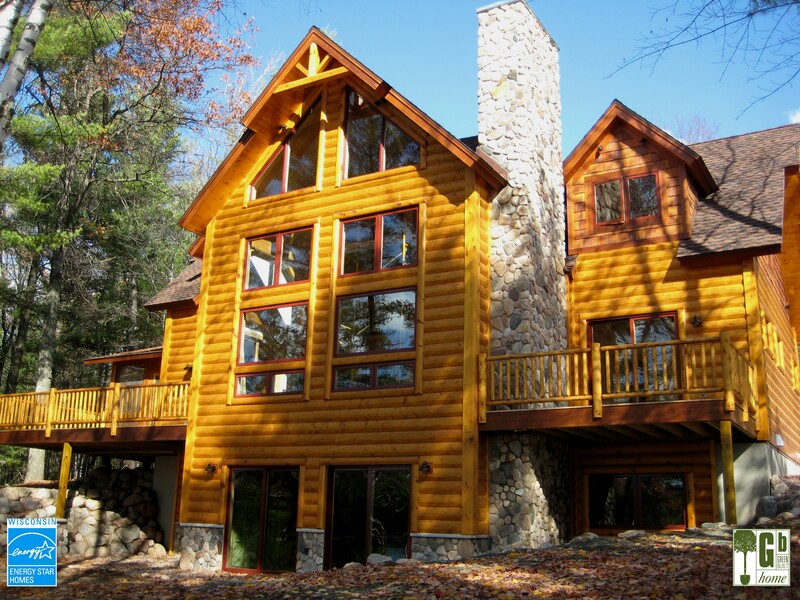 Great Lakes Carpentry always applies the holistic approach when building new or remodeling a home. Building a new home is a huge investment. We want to make sure your home is built right the first time and will last you for generations to come. Like us on Facebook, Follow us on Twitter, and if you would like to contact us, go to our website. Winter is just around the corner, and I’m sure at some point you have told your kids, “we are not paying to heat the outside, so keep the window closed!” Unfortunately, 25-30% of heat loss goes right out of a typical brand name window which means you could be paying to heat the outside even if your windows and doors are shut tight! High condensation resistance which helps keep humidity within a proper range and limits the growth of mold and mildew. Performs well in humidity extremes and hot and cold environments. Tight seals maintain the resistance to air leakage and water penetration. Does not rot or warp. Fiberglass windows are a smart choice for green building for several reasons. First, they have high R-Values and low U-factors which will save energy for decades. When shopping for windows, you want one with a high R-Value and a low U-factor. Other window companies rarely mention the R-Value of their windows, and when they do, they use the R-Value taken at the center of the glass, which is the most efficient part of the window. Alpen advertises the full frame R-Value of their windows. Second, Alpen’s windows uses suspended film technology. Suspended film windows are much more energy efficient then the typical dual pane windows. Suspended film combines both thin film and glass-based coatings to create a lightweight, multi-chamber insulating glass unity that reflects heat and harmful UV radiation while maximizing light transmission and superior insulating performance. Alpen glass technologies offers the ability to provide a “Tuned Glazing” window package which are suspended film windows equipped with coatings technology that uses the sun to its advantage depending on the orientation of the home. For example, a window that has a low solar heat gain can be put on the south facing wall of the home. This will help heat the home in the winter months. This can also improve the use of natural daylight and views. High solar heat gain windows would be beneficial on other elevations of the home, especially the west, because they are more energy efficient overall and help keep heat out of the home during the summer months. Alpen’s windows has a full lifetime warranty for as long as you own and reside in your home, which is one of the strongest warranties in the industry. 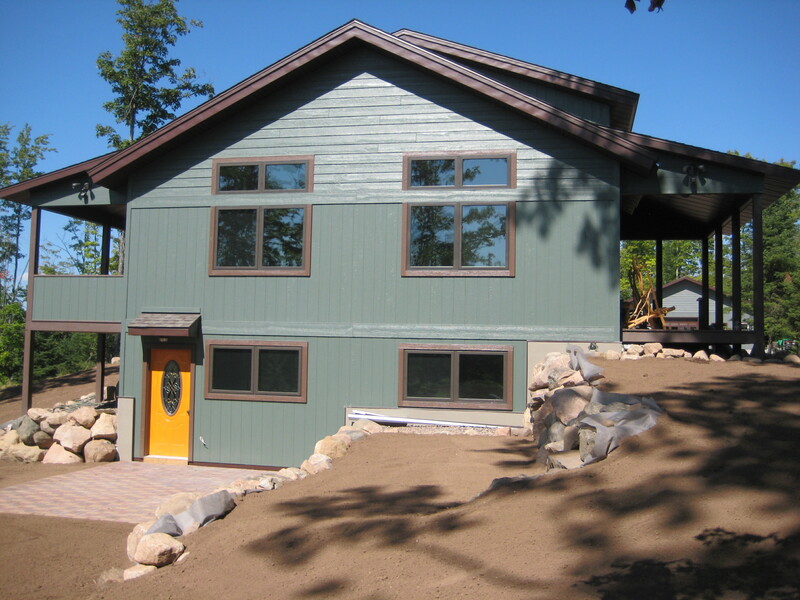 Great Lakes Carpentry specializes in high performance home building. We strive to build super-insulated building envelopes and Alpen windows are the perfect window in helping us achieve these goals. To learn more about Alpen High Performance Products or energy efficient home building contact us at info@greatlakescarpentry.com. Also, check out Great Lakes Carpentry else where on the web: Facebook, Twitter, and our Website. 1. Ensures your home is built right the first time. Building a home that is energy efficient means going further to make sure your home is done right to help prevent major repairs later. 2. Lowers your energy consumption. Just one Energy Start Rated or Focus on Energy new home can keep 4,500 pounds of greenhouse gases out of our air each year. 3. You will have better indoor air quality. A home that is air tight allows you to have complete control over the air that is circulating in your home. A Green-Built, energy efficient home will be more durable and able to stand up to climate changes without consuming more energy. Over 90% of damage to homes is caused by moisture. A contractor who understands building science will implement building science principals and best practices for moisture management during the course of construction. 5. Resource and energy efficient. When building a home a green builder understands that it’s important to consider where the materials for the home are coming from. Are the materials coming from in state or out of state? Can you get some of the materials locally? Were the material manufactured with the environment in mind? 6. Take advantage of the Sun when building. A very energy efficient way to heat a home is to take advantage of the sun. The ideal situation would be to have the house oriented east-west with the longest wall facing south. This way the sun can shine into the windows creating natural heat. 7. A home as a System. Green builders take the holistic approach to home building. Green builders understand that a home works as a system. One part of the home cannot operate correctly without another. Changes to one component can dramatically change how other components perform. A political theme of the past few years has been job creation. Well, here is an industry that could capitalize on to create more jobs, would help the environment and help people reduce their carbon footprint and energy costs. For example, the Green Retrofit Program was designed in 2010 to create thousands of green jobs as workers retrofit older federally assisted multifamily apartments with energy efficient technology. We have only added 1% to 2% new homes to the housing stock even in the strongest market years. As a result a majority of existing homes don’t even meet the bare minimum energy requirement of the current building code. This illustrates the need for sustainable homes and the need to upgrade existing homes. A properly built energy efficient home can save you 40% to 60% on your energy bills. Visit us at greatlakescarpentry.com, follow us on Twitter, and like us on Facebook! Super energy efficient homes are not a thing of the future, but rather a blast from the past. The Passive House standard was developed in Germany by a physicist Wolfgang Feist in 1996. His inspiration came from the super insulated homes that were being build in the 1970s in the United States and Canada. Now, upwards of 20,000 Passive Houses have been built in Europe while the U.S has built less than two dozen. A few reasons why this idea did not catch on 40 years ago was because the technology for high performance windows, doors, and ventilation systems were not quite there yet. 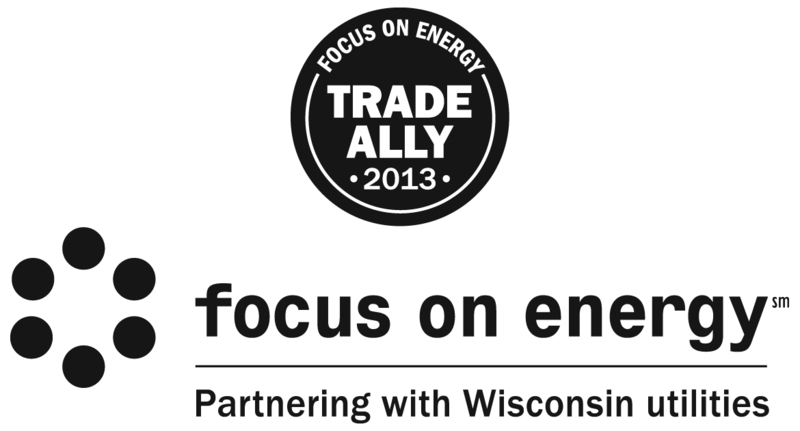 Politics is also another factor, and still is an important factor when talking about energy efficient building practices. If politicians don’t understand or believe energy efficient building standards are important than its hard to make any progress in the building industry. 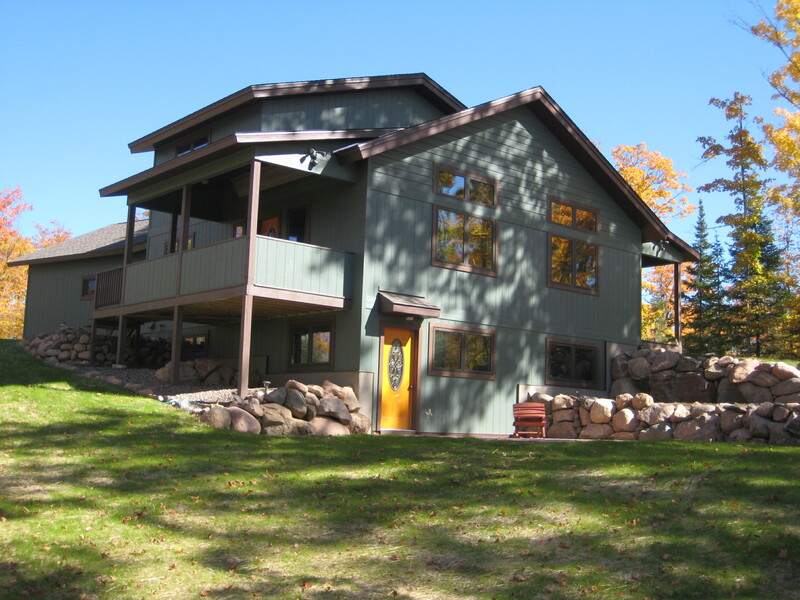 The goal of a Passive House is to maximize solar gain. This is achieved through a virtually airtight building envelope, mechanical ventilation, triple-pane windows, and eliminating thermal bridging. The three requirements that a Passive House needs to meet include: Air Infiltration, Btu consumption, and Energy usage. If these requirements are not met or there is a slight mistake, the home will not acheive the title of Passive House. Passive House performance based building standard can result in a home that consumes as little as 10% of the total heating and cooling energy. Doesn’t fall into the trap that electricity production is better done on the roof. A Passive House is planned even before the contractor breaks ground. Contractors and the home owner know exactly how much energy the home is going to consume once it is built, and how much it is going to cost of operate. One of our most recent projects (pictured above) which we refer to as the “Energy Sipper” achieved Passive House air-tightness standard and a HERS score of 37. To learn more about how we can help you get into a super-energy efficient home visit the Great Lakes Carpentry website. Like us on Facebook, also follow us on Twitter! If you missed our article last week Net Zero: The Next Frontier check it out. You can also compare and contrast the differences between Passive House and a Net- Zero energy home by visiting Green Building Adviser. If you would like more information about Passive House, check out this PDF. You’ve made the decision to build an energy efficient home, why not take it to the next level and build a Net-Zero Energy home? This is our “Energy Sipper” home. We achieved Passive House air-tightness standard. This home achieved a HERS score of 37 and is the perfect candidate to go Net-Zero. A net- zero energy home produces as much renewable energy as it uses annually. This will help you achieve a net- zero energy cost. This happens when the utility company is paying the home owner for the renewable energy the home exports to the grid. A net zero energy home is actually producing just as much energy as it consumes. Another benefit of having a net-zero energy home is having net-zero Energy Emissions. The home produces enough emissions-free renewable energy to offset emissions from all energy used in the home annually. Net-Zero energy consumption is typically done through the use of solar panels. Solar panels will allow you to take and store energy from the sun. For example; during the summer months when the sun rays are the strongest, your solar panels will be gathering and producing energy. Through out this process, you are feeding the energy you produce and don’t use back to the grid. Which means you are essentially building a credit with the power company. Then when you do need to use more energy, like in the winter months, you won’t pay anything since you already have that credit built up. The US Department of Energy hopes to have a national standard of net-zero building by 2030. That will put the U.S far behind countries such as Canada which have started implementing energy efficiency standards for home builders two years ago. Canada’s “Path to Net Zero” project outlines how they want to achieve an energy efficiency standard in every house hold. Like Great Lakes Carpentry on Facebook! Follow us on Twitter (4greenbuilding).